Metro station "Europa" (Ferrovie Nord Barese) to 400 mt. 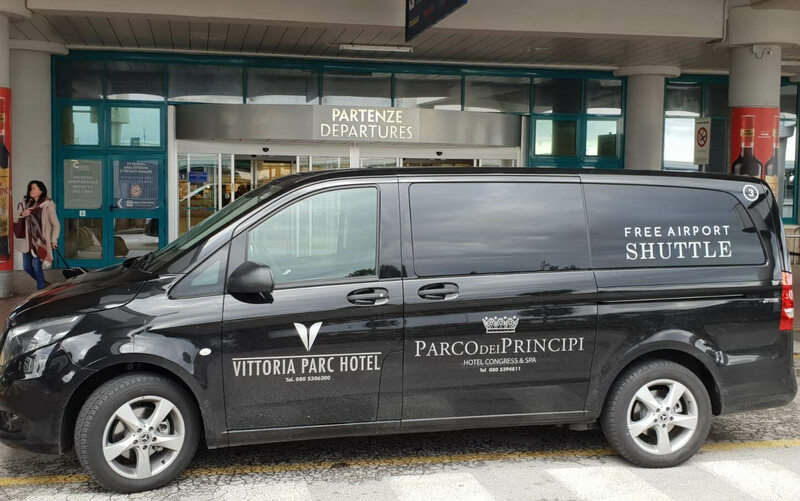 The Parco dei Principi Hotel Congress & SPA, 4 star top design, is located near the Karol Wojtyla Airport, close to motorway junctions and city connections. It is a state-of-the-art and multifunctional structure equipped with high technology. 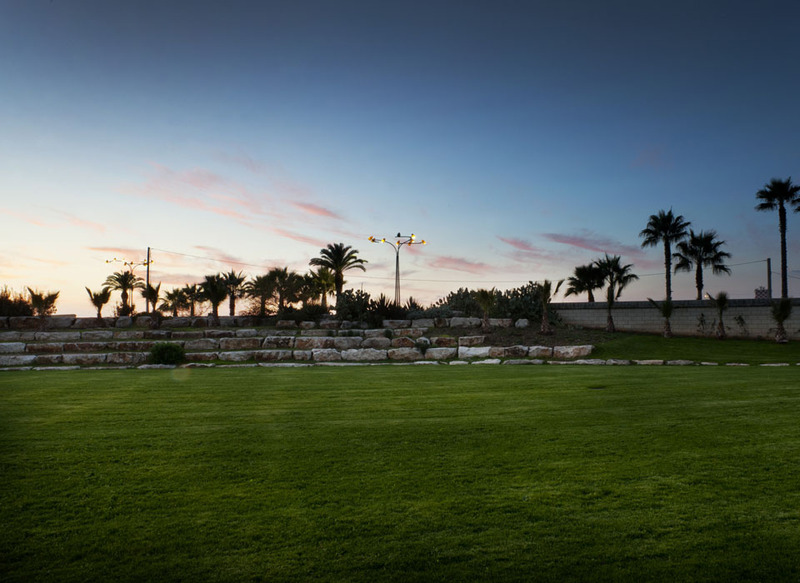 It offers guests the pleasure of comfort and relaxation combined with the charm of the natural environment on a human scale, which can satisfy every type of stay, from business to Mice, from leisure to group travel. A green area of 13,000 sq.m. incorporating an historic fortified farm-house and a scenery as far as the eye can see, borders the structure that has been designed according to the natural light and external space available. Special attention has been reserved to materials and design elements. Precious marbles, formaldehyde-free wood, natural-fibre carpets, latest-generation safety systems assure a serene and eco-sustainable stay. The exclusive design has been studied to create the right atmosphere for each surrounding: from the restaurants to the Fitness and Health Centre, from the business area to the Conference Centre, from the rooms to the external furniture. A harmonious and versatile open-space conceived to give a typical Mediterranean reception and highest efficiency. 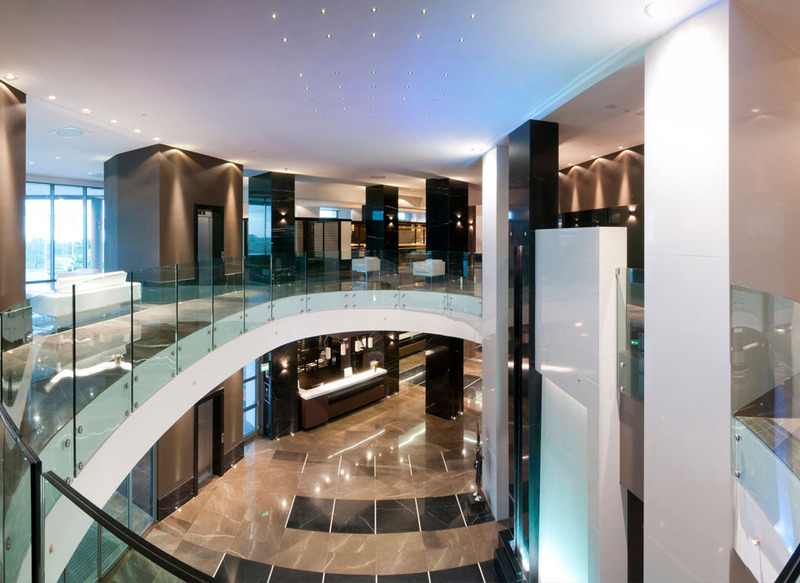 Artistic installations can be spotted here and there, warm chromatic effects, transparency of the marbles and water-flows in the lobby, pave the way to the common space reserved for the reception, to 4 of the 12 conference rooms, to the internet-point, to the cafè area, to the reading corner and to the exclusive “Vele al vento” restaurant. A professional and au fait staff is permanently available to our guests to satisfy any requirement and find a personalized solution for everyone. High quality service assures optimization and organization of the guest’s period of stay. 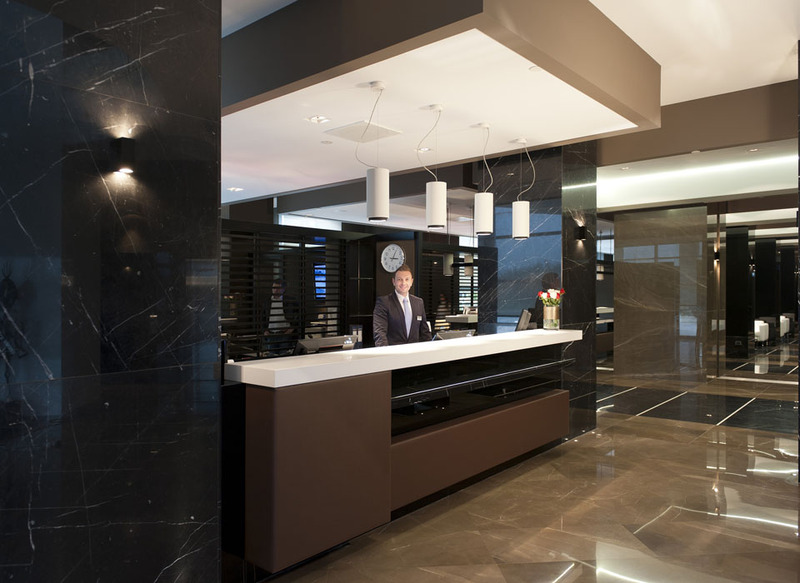 The staff’s courtesy is another prerogative of the efficient service provided at the concierge. The Maselli Gironda farm-house, a rural seventeenth century building owned by the Group, lies on the grounds of the hotel area. The important historical site belongs to the circuit of fortified farm-houses placed on the territory which, together with castles and cathedrals, represent a fundamental pole of tourist attraction. The farm-house overlooks Balice marsh, a karst incision that descends from the Murgia area to the sea, recently appointed Natural Park and protected area. Valet service is available with private parking and transfer on request to the airport. Company name: ECO TEAM S.R.L.